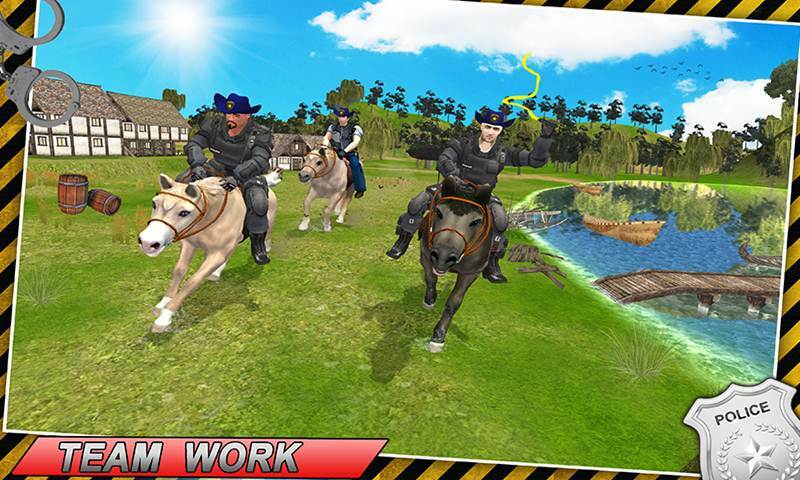 Take control of 5 Big Horses in a huge forest and mountain environment. 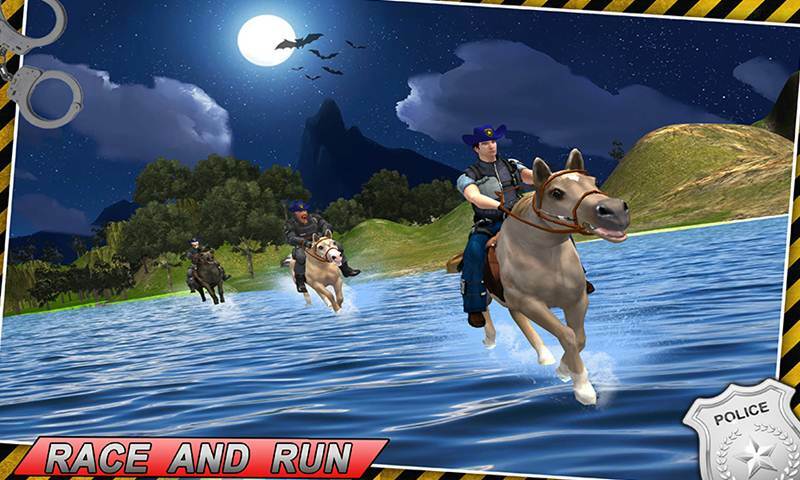 Get on the horse Saddle of some seriously Amazing Animals in one of the best Cliff Horse simulators. 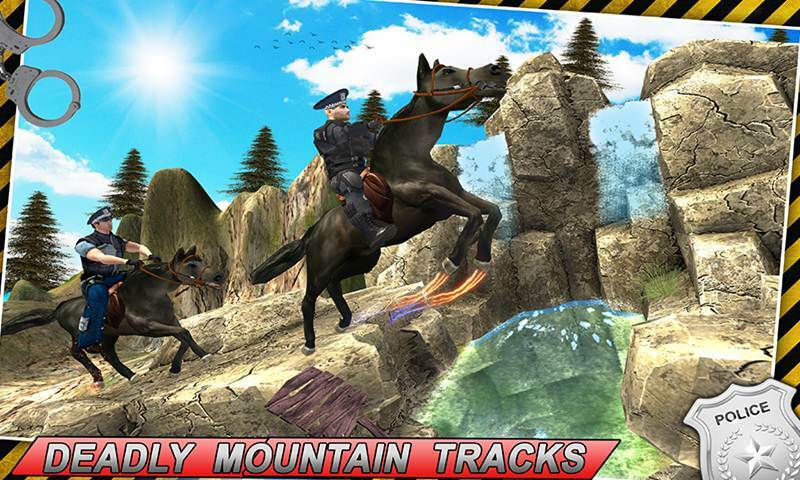 Enjoy this Ultimate Cliff Horse Police Simulator with especial crazy hazardous tracks in the Mountain environment along with the Hillside Village. 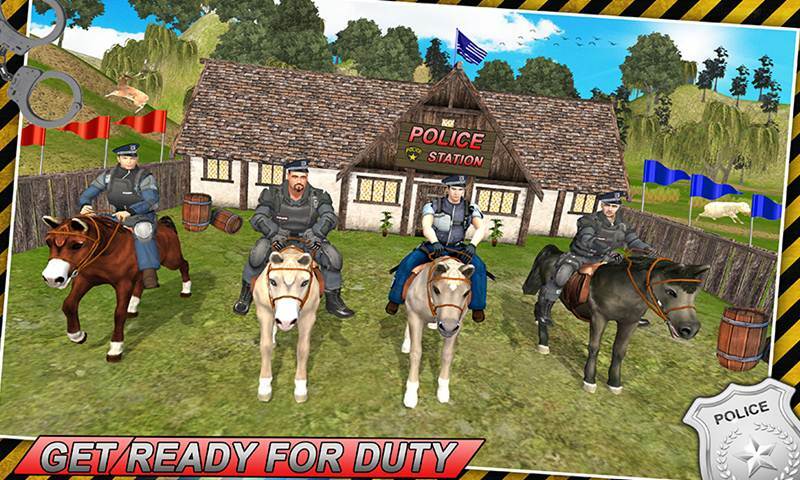 Ultimate Cliff Horse Police Simulator you will be racing along Side some most wanted Super Police Men with some extra ordinary Riding Skills. 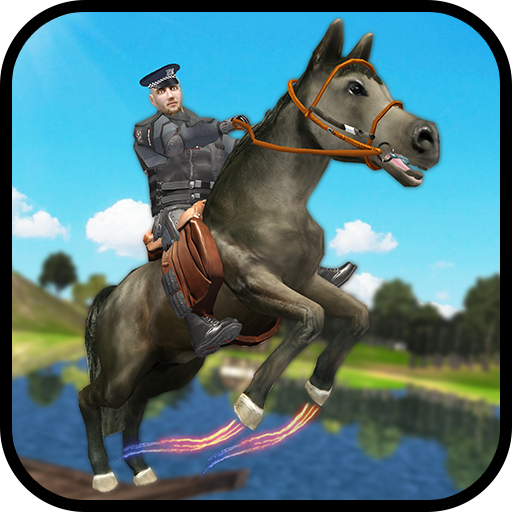 This game is not only about the Horse Racing or defeating the other opponents. 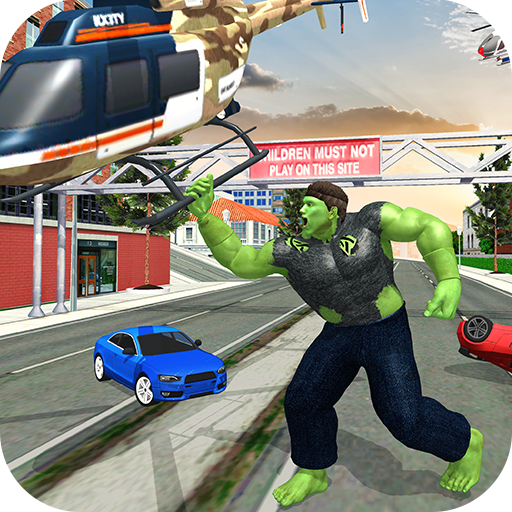 But there are a lot more in it. 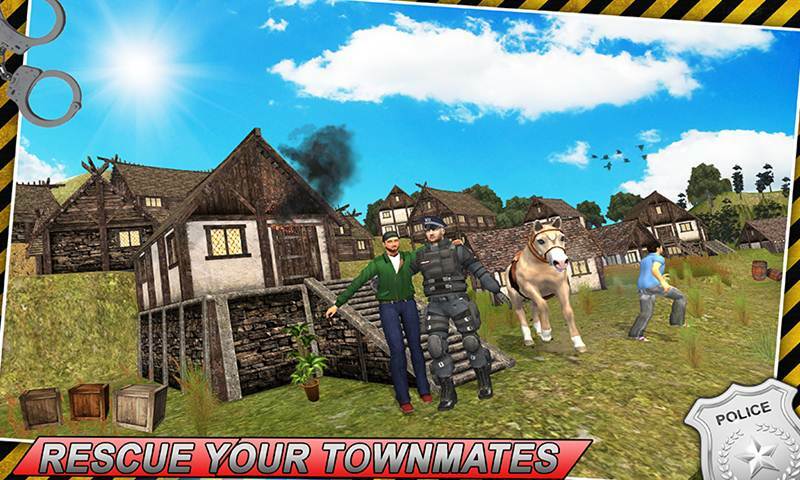 Saving the lives of others is the greatest virtue in one’s life, save the innocent trackers who are in your town to climb the mountains is your job as you are the Sheriff of the Hill Station.